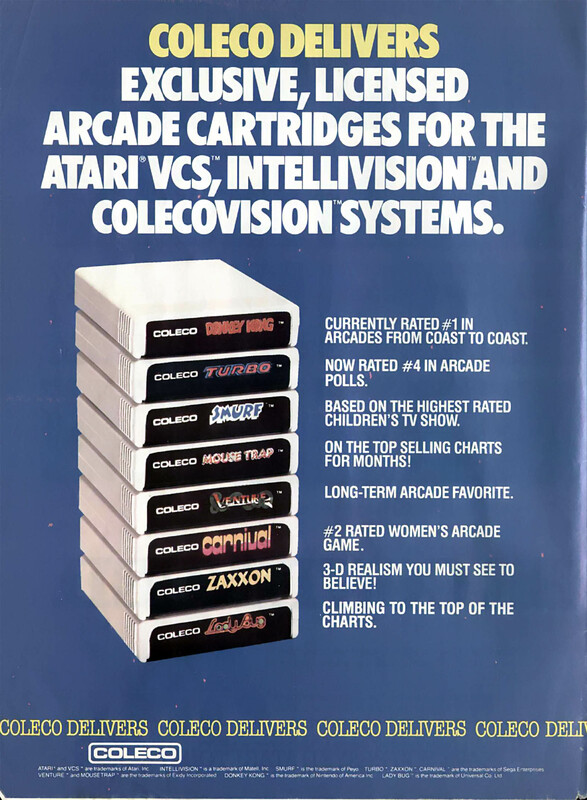 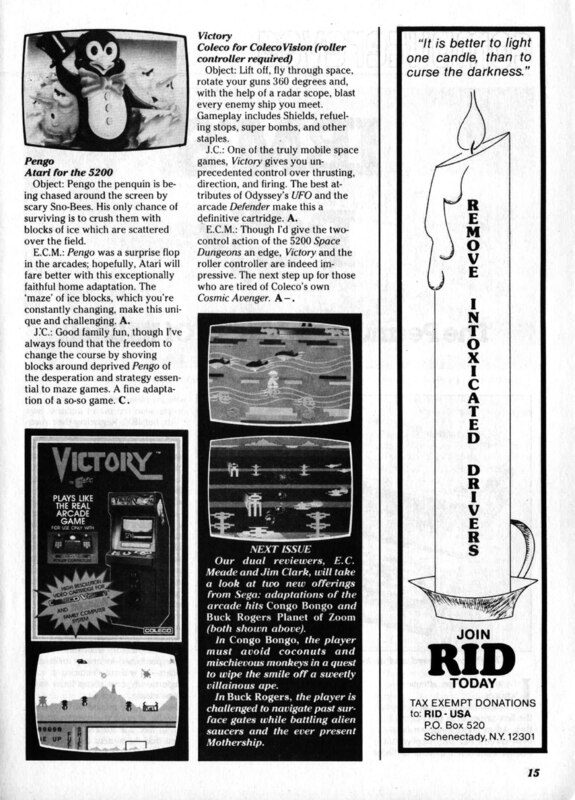 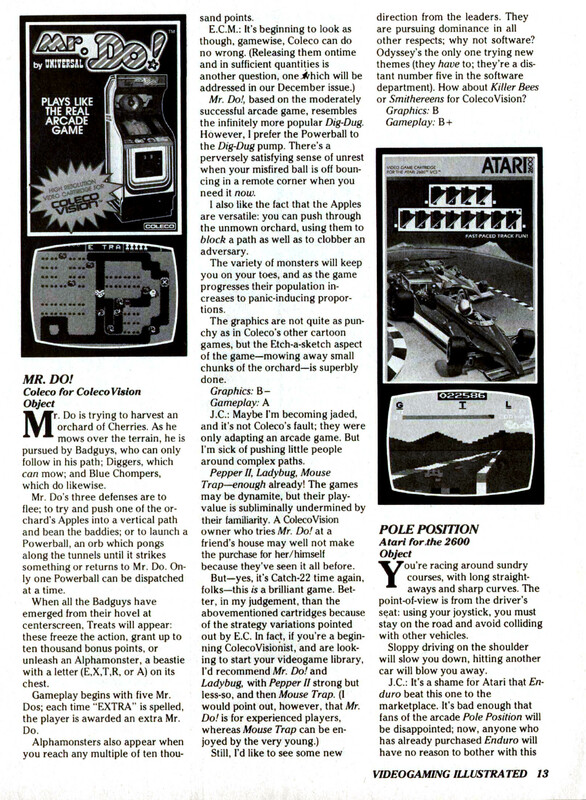 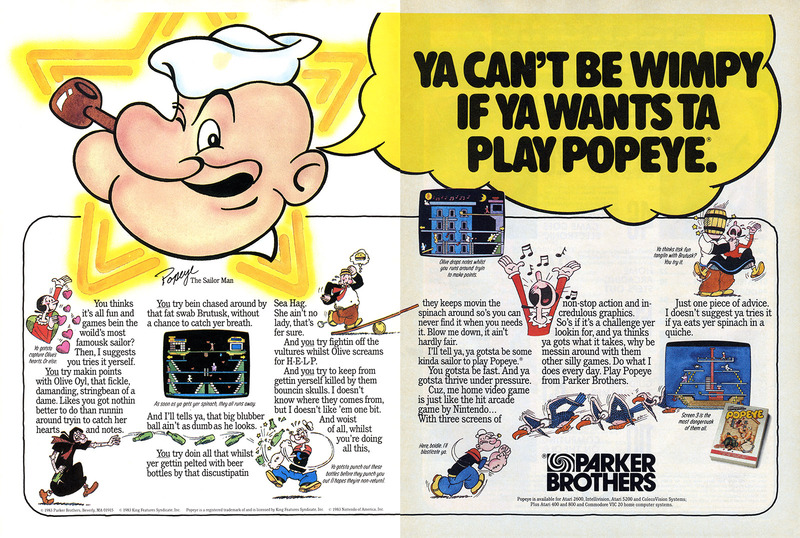 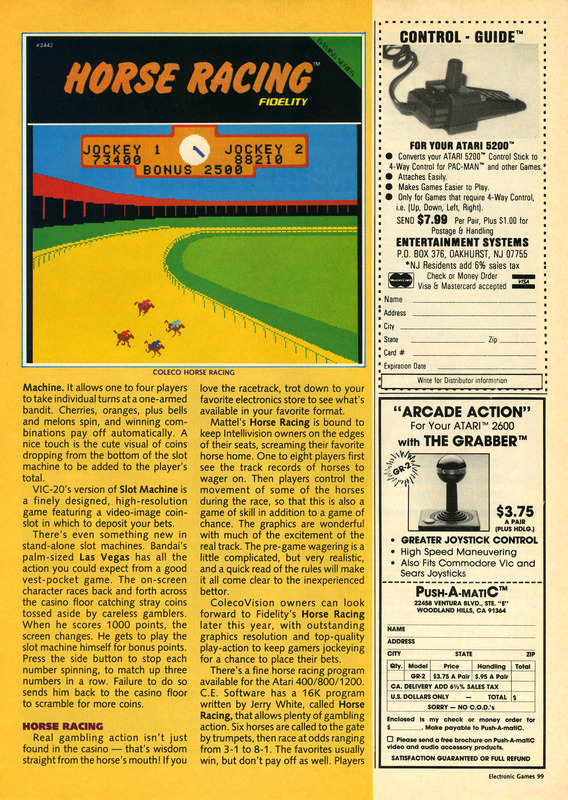 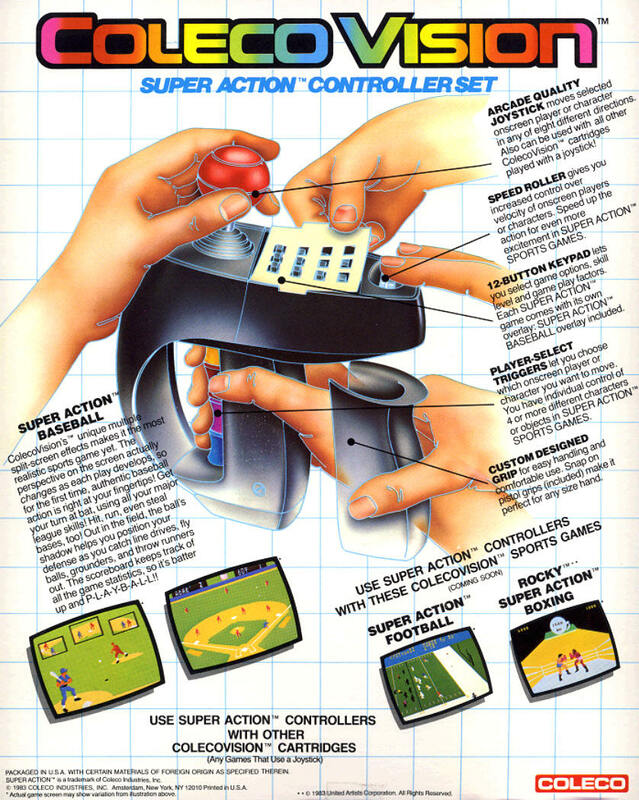 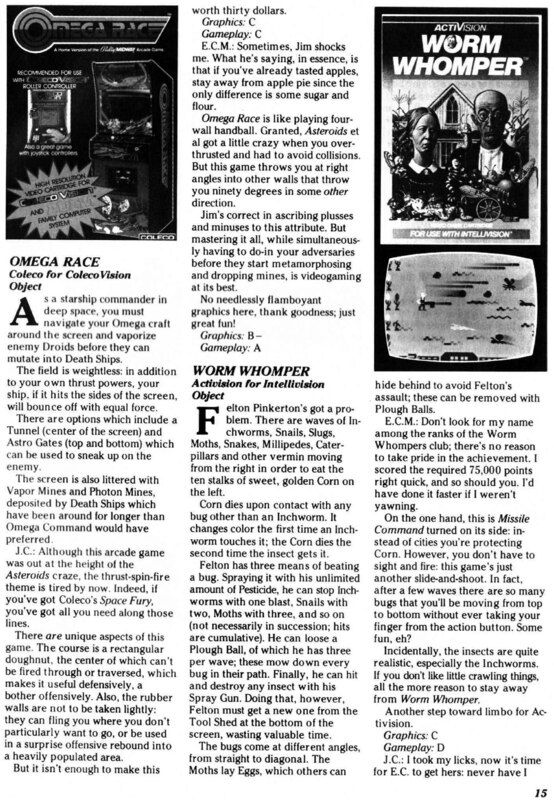 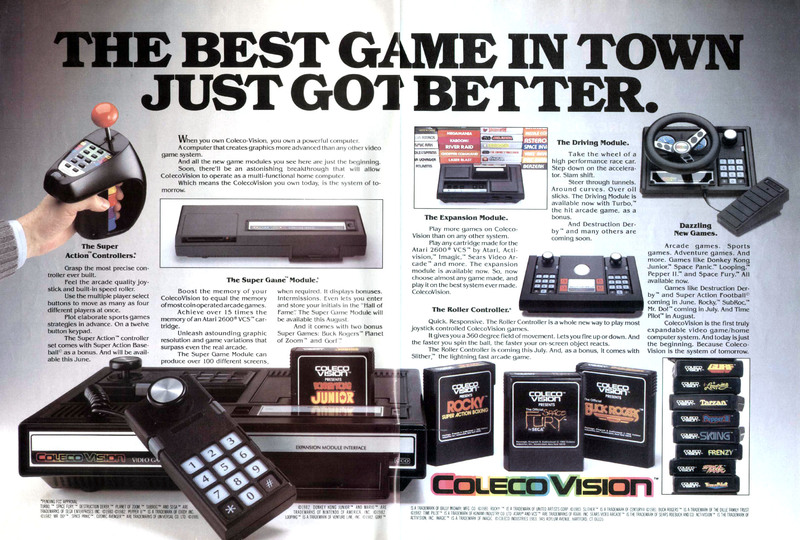 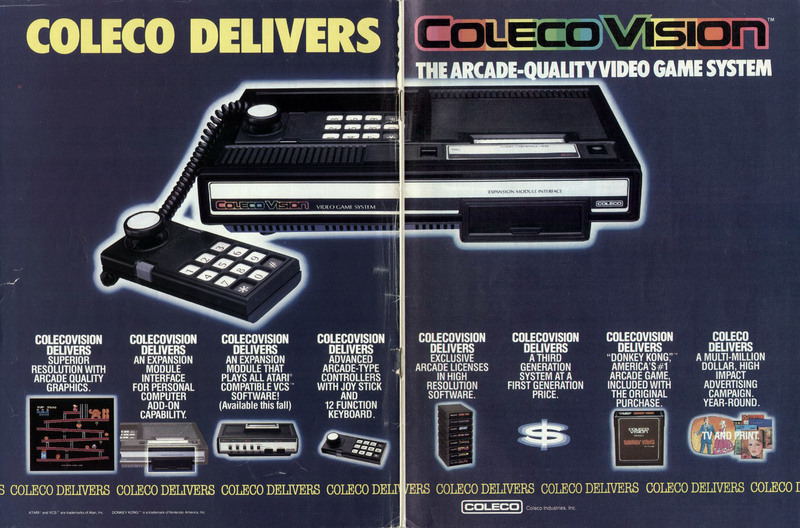 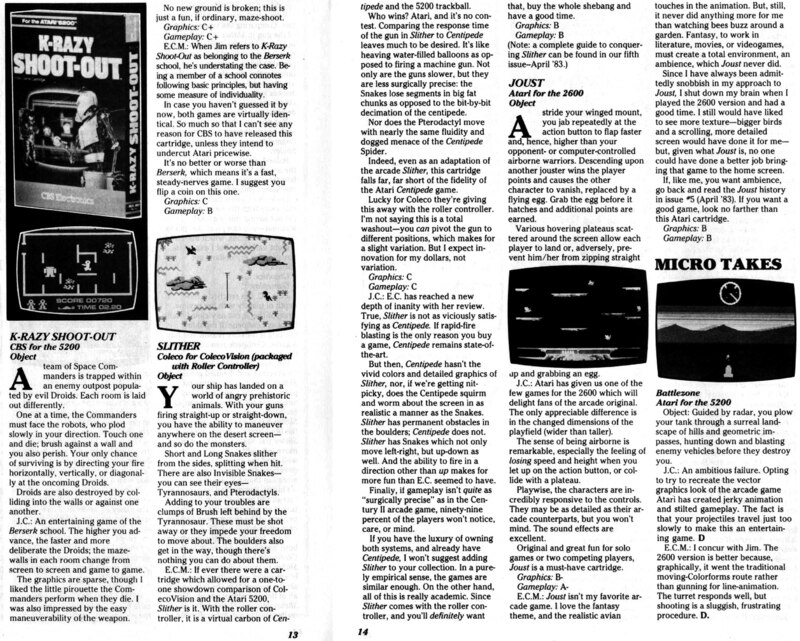 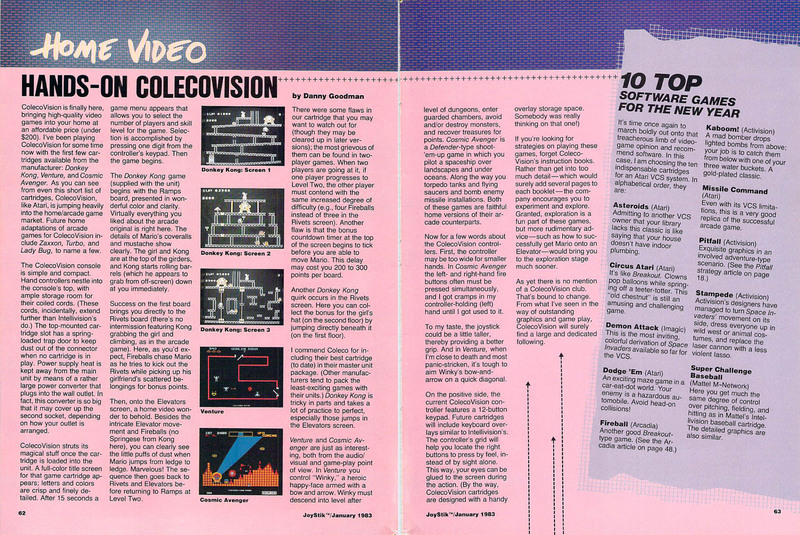 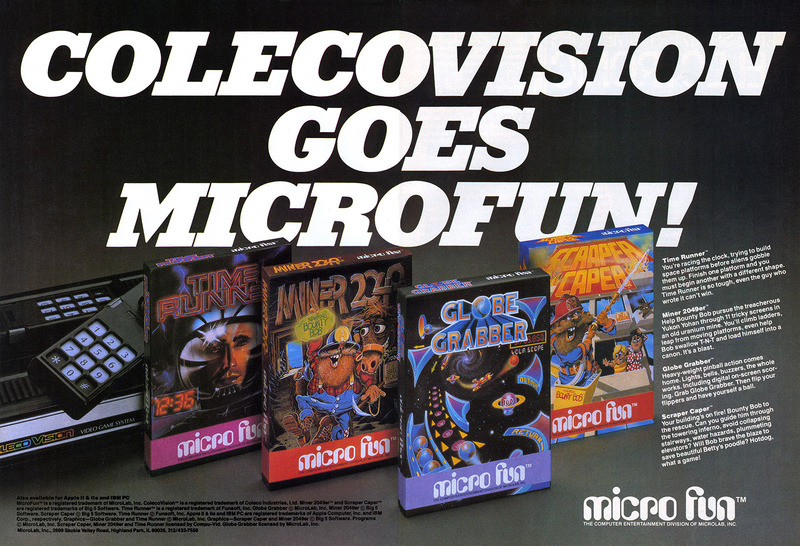 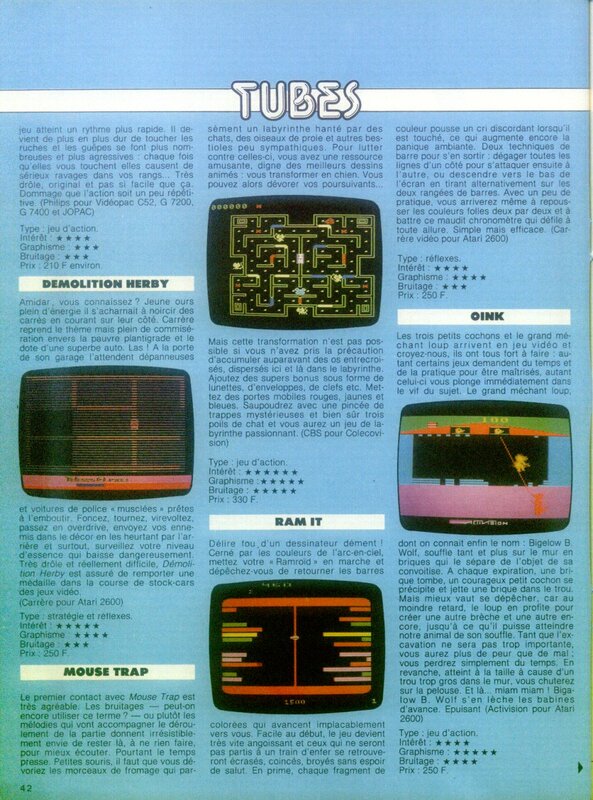 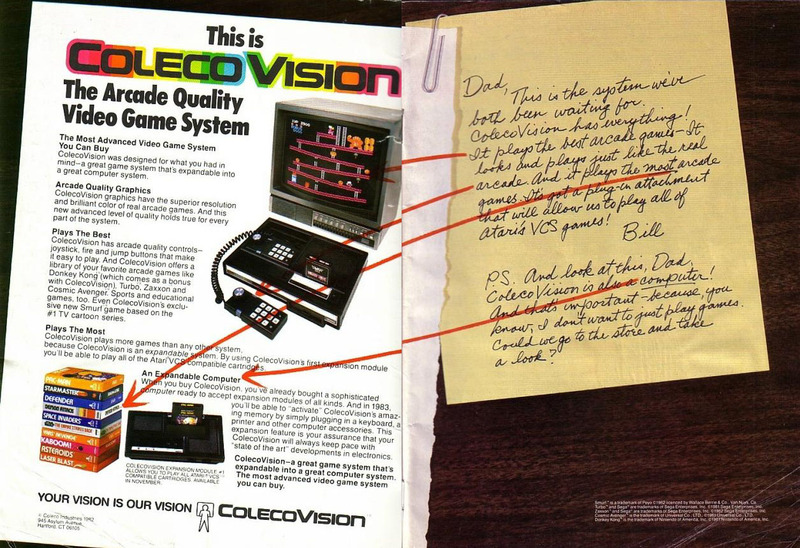 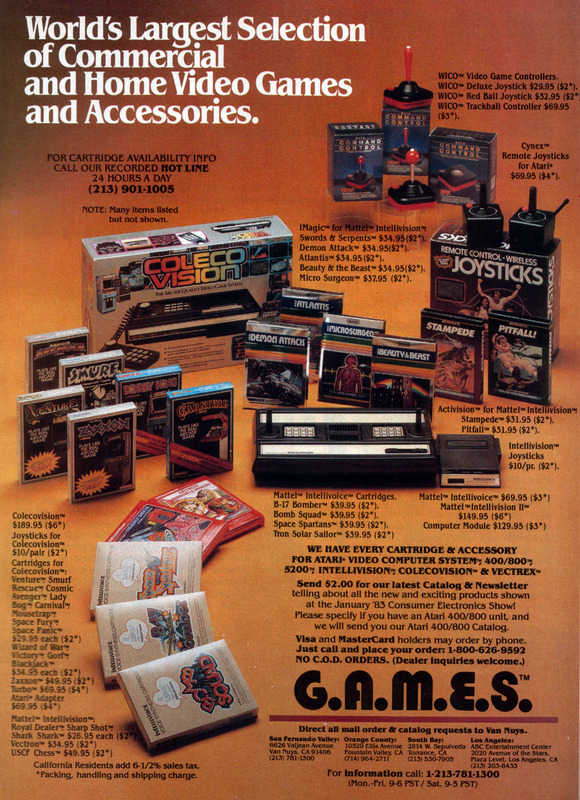 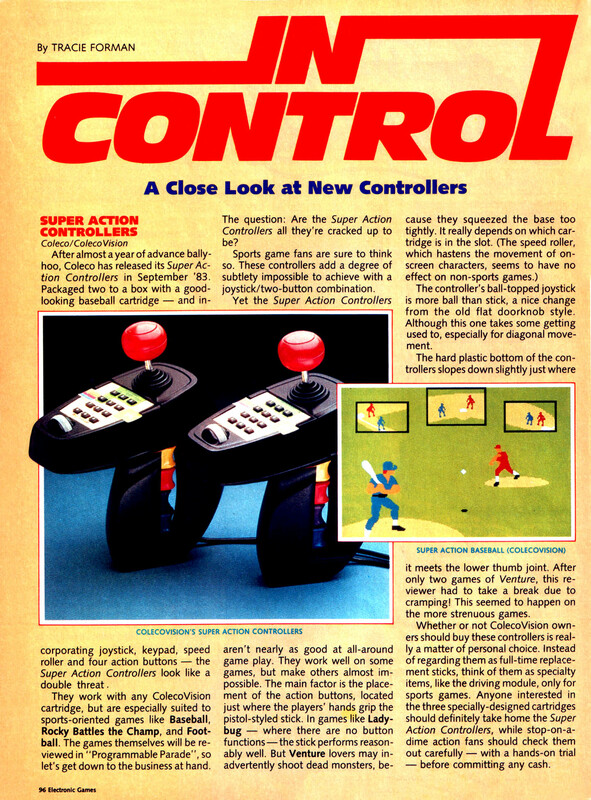 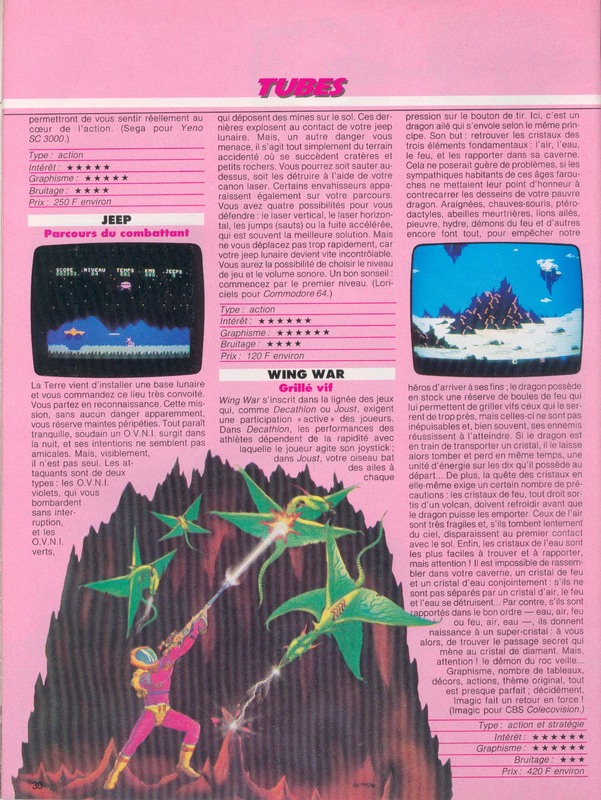 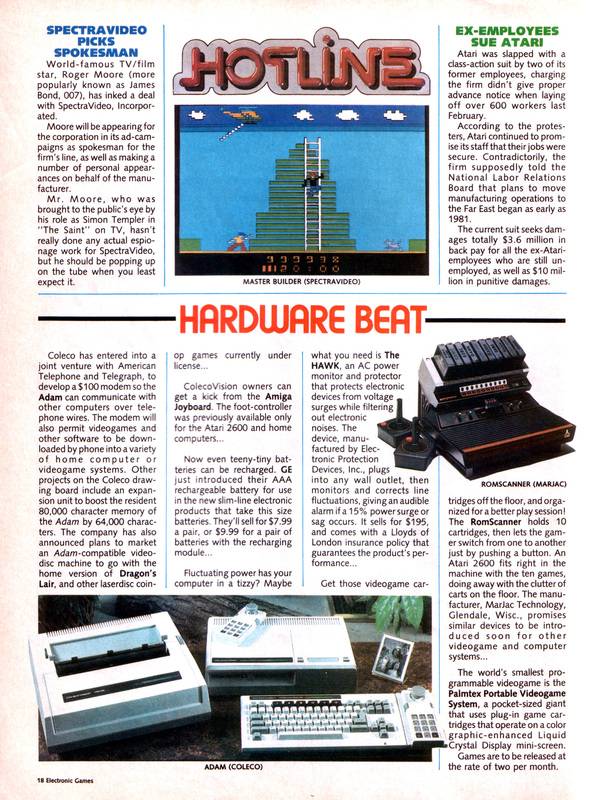 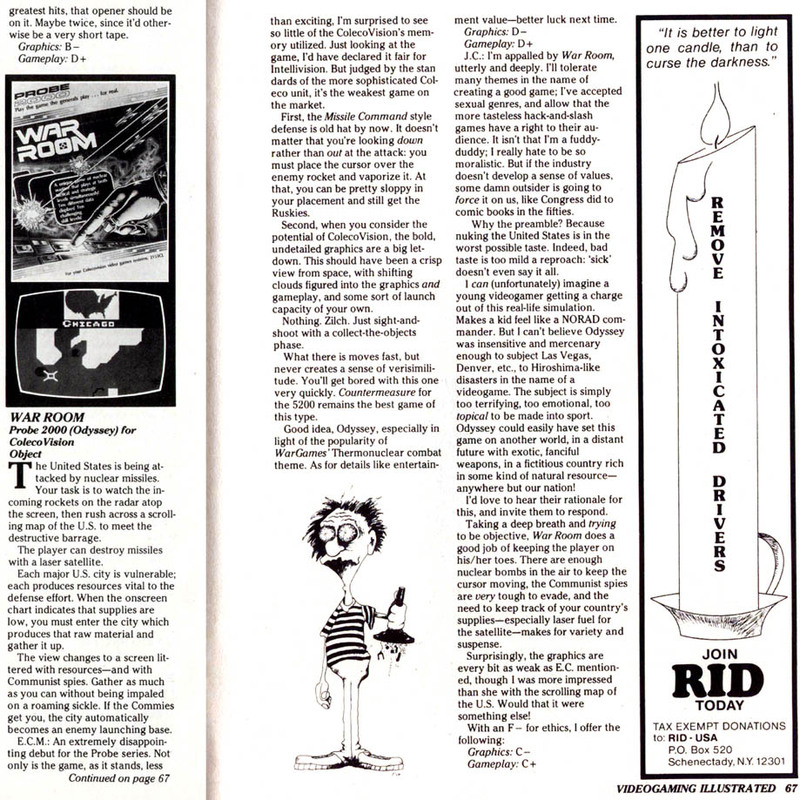 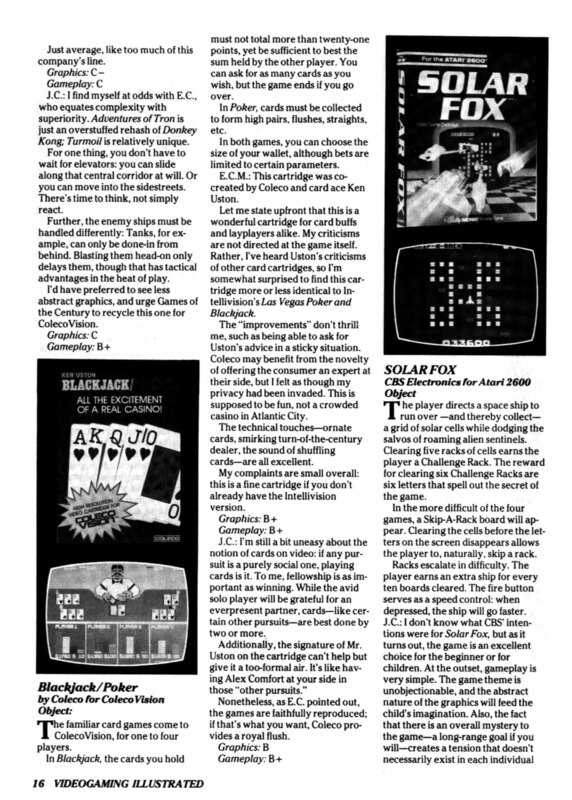 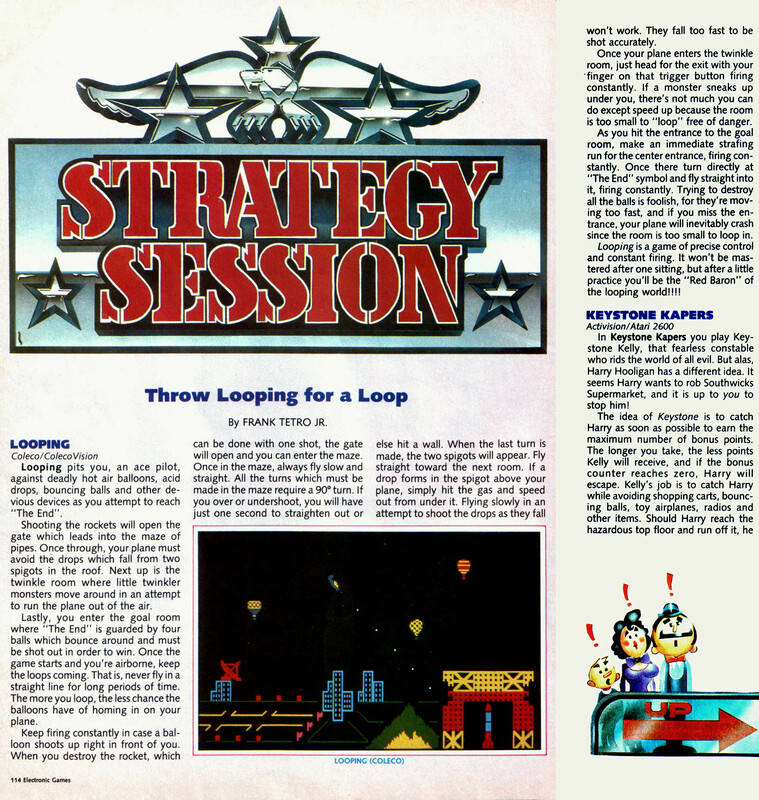 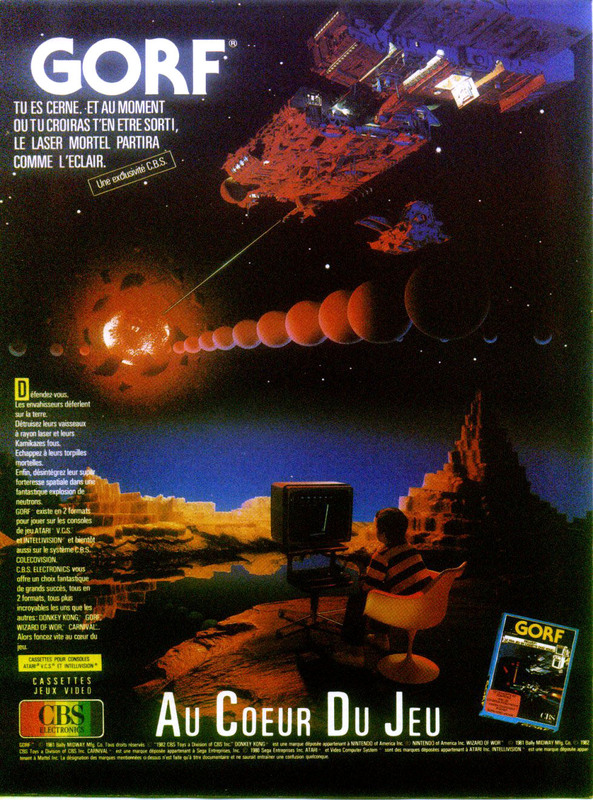 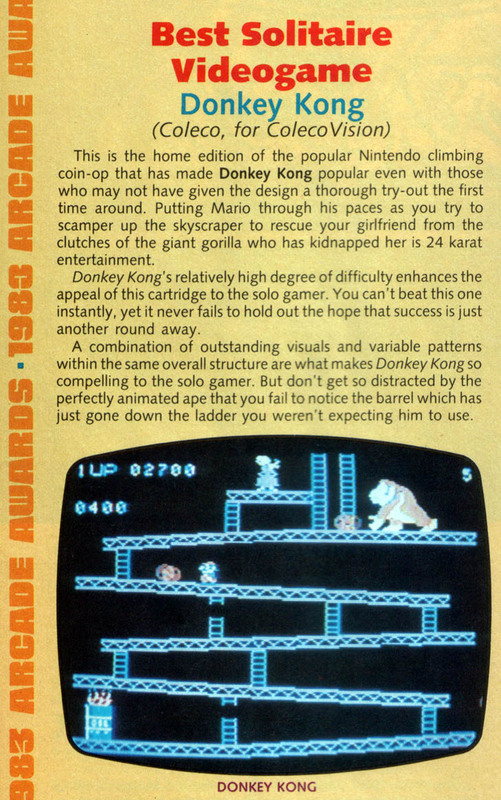 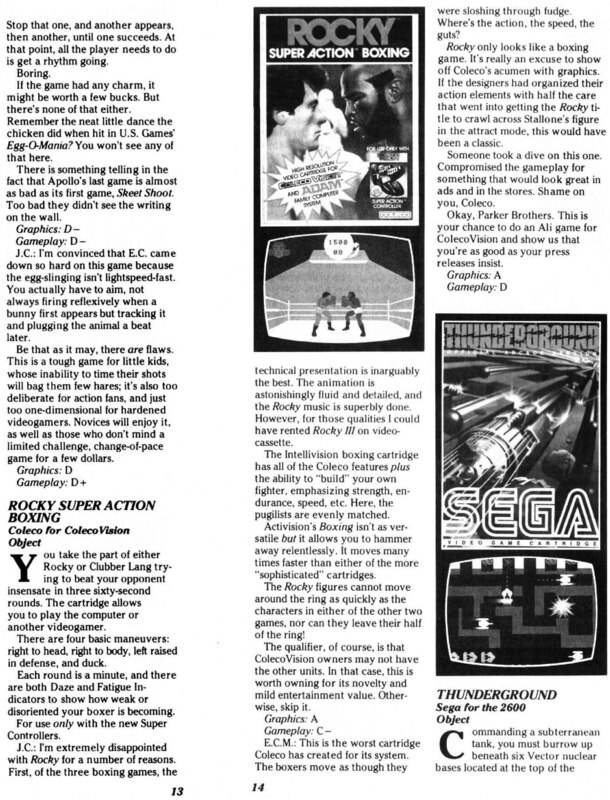 Various printing about the Colecovision, ads, brochures, articles, etc. 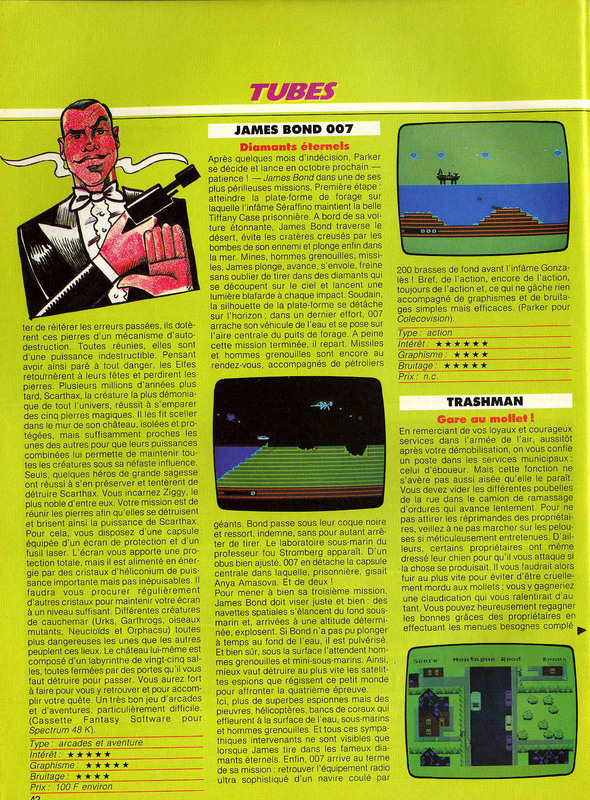 English brochure scanned by Ikrananka. 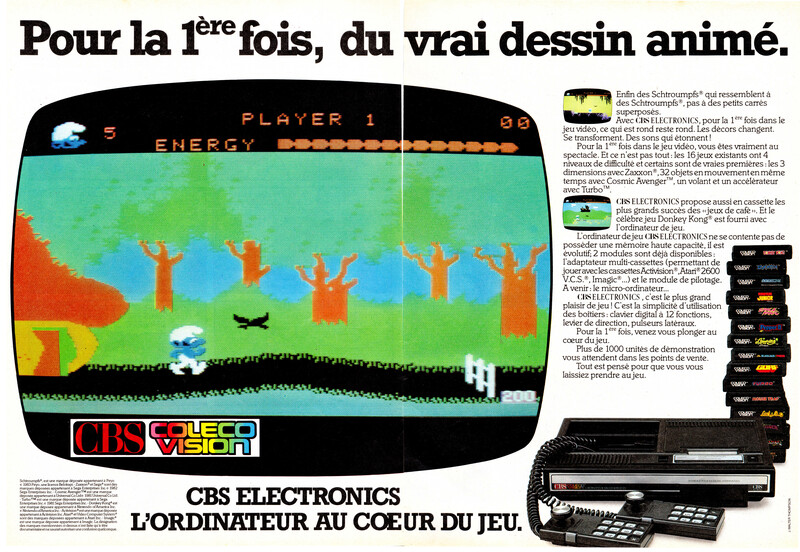 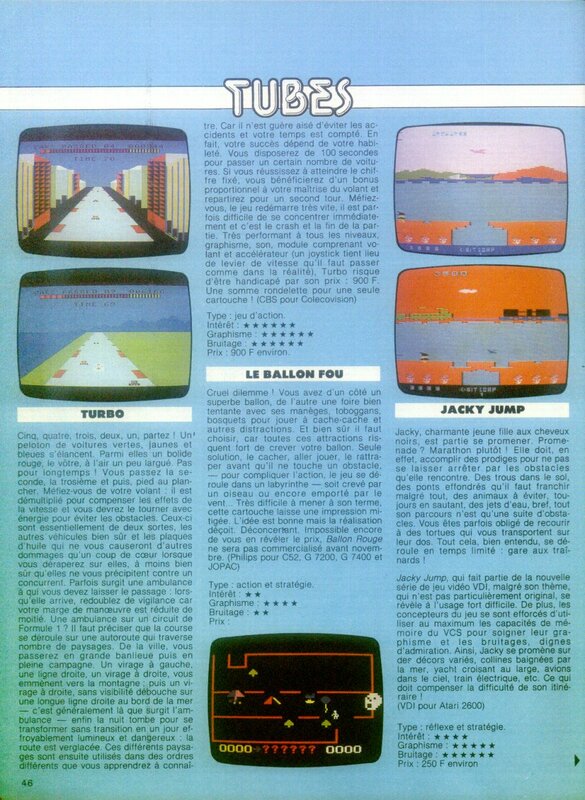 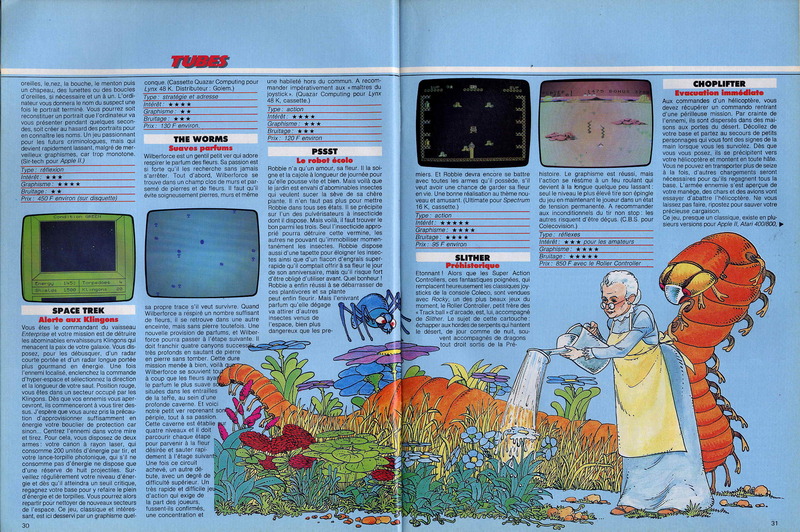 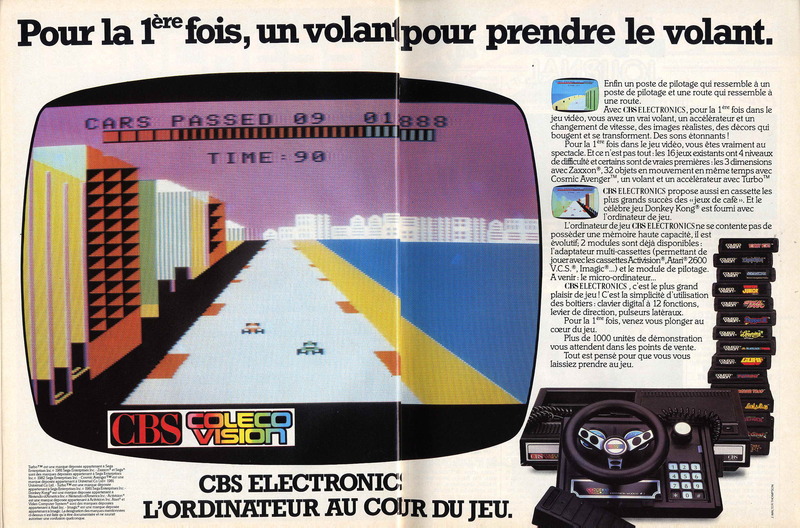 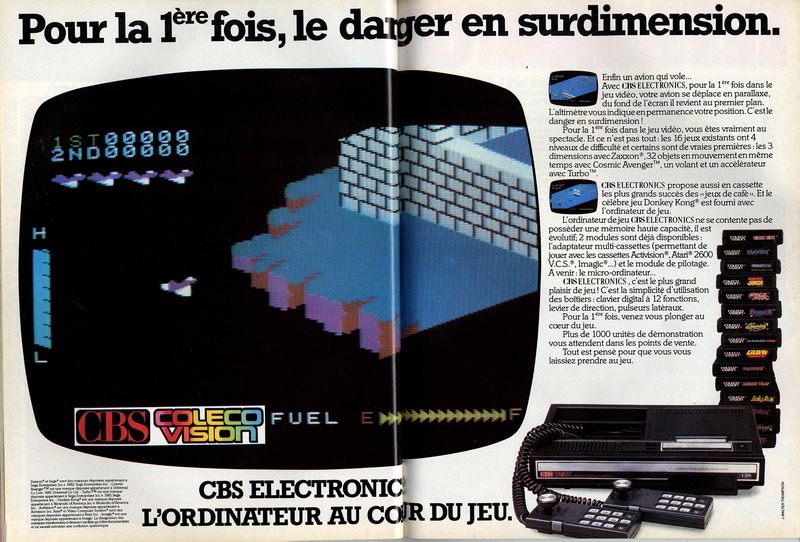 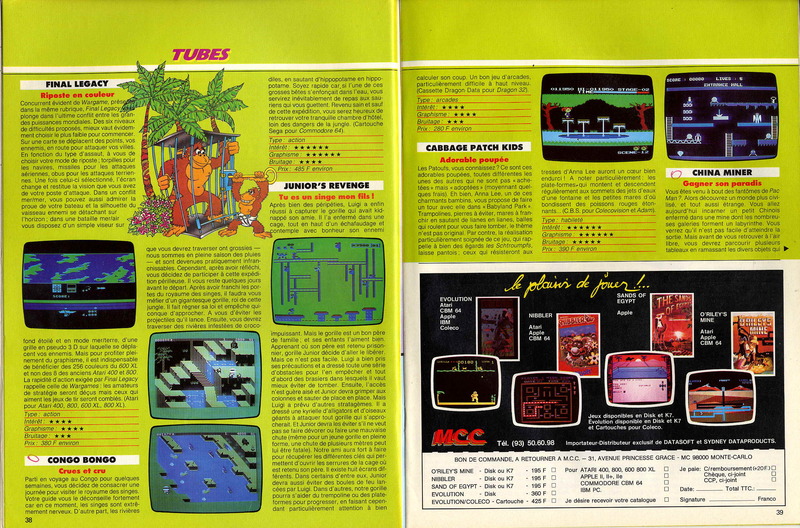 Two 1984 French brochures on the Coleco and its games. 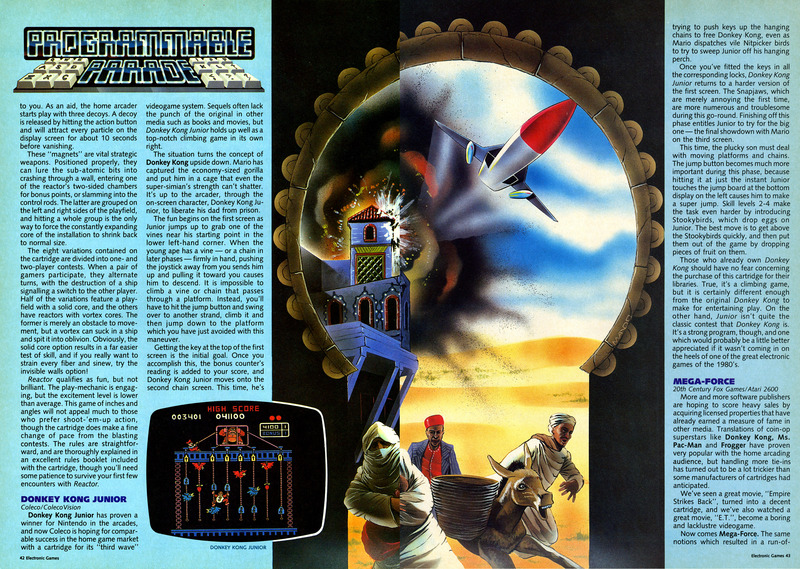 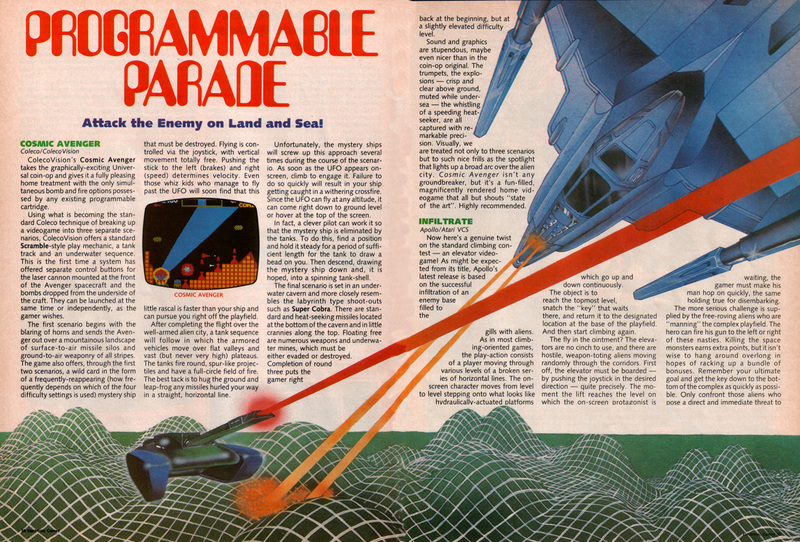 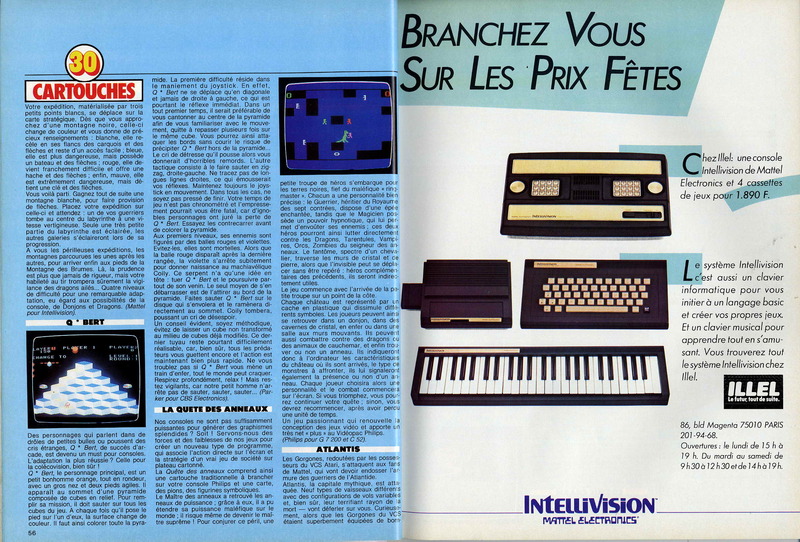 An older French brochure (1983). 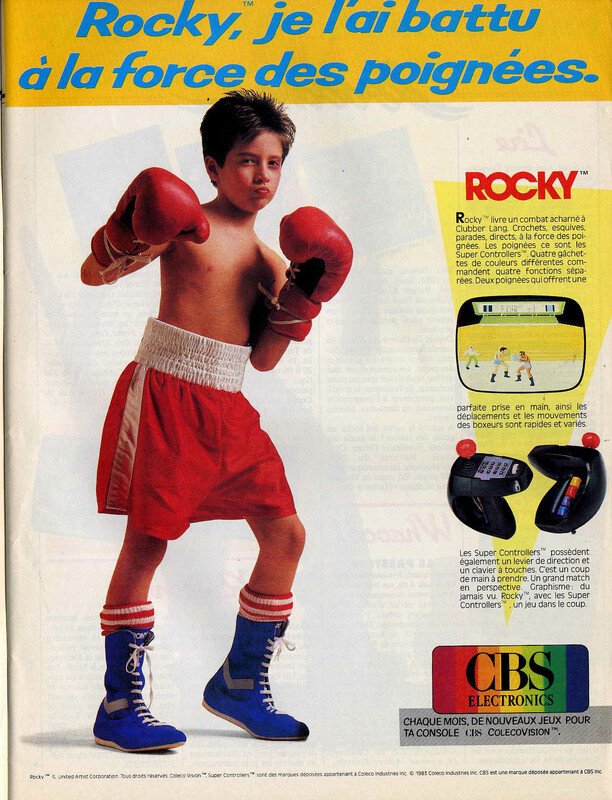 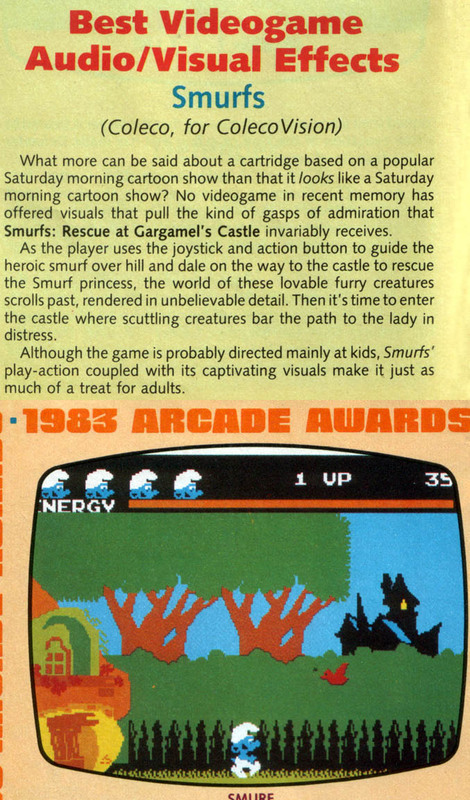 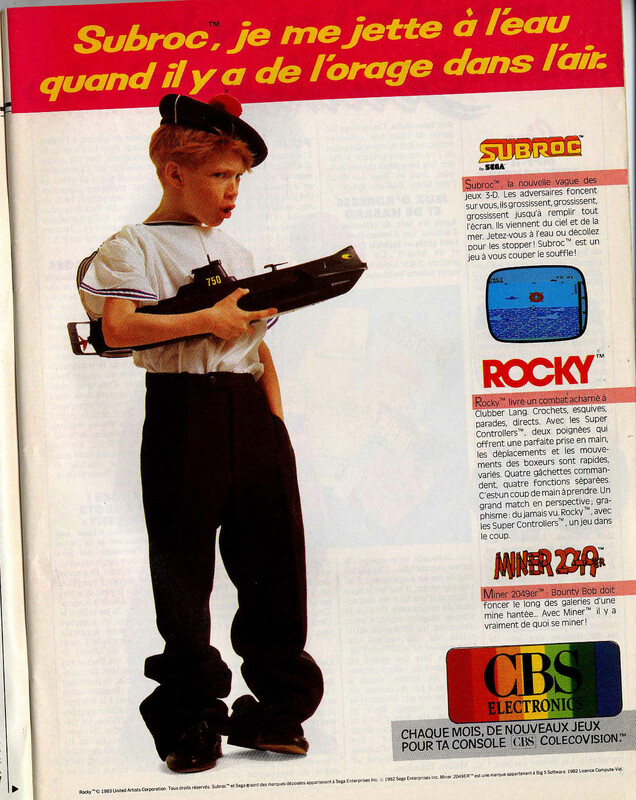 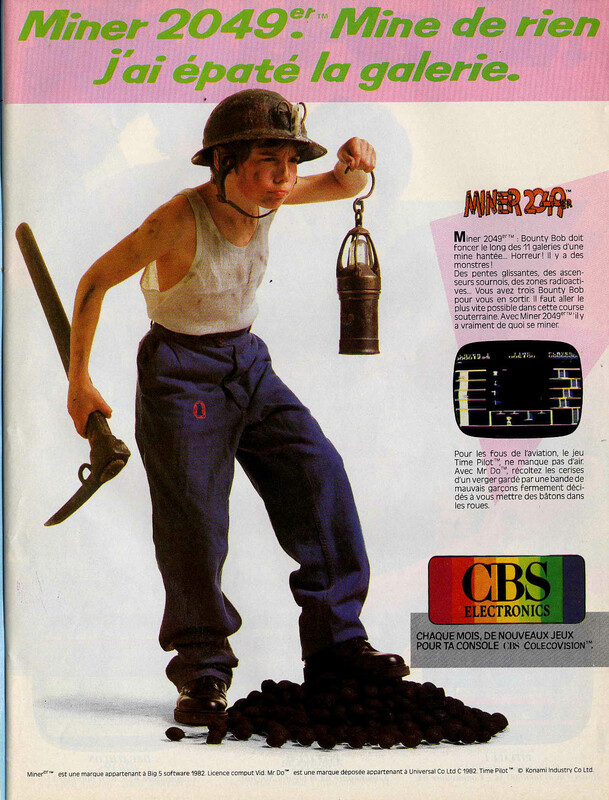 In this catalog, none of the screenshots comes from actual game. 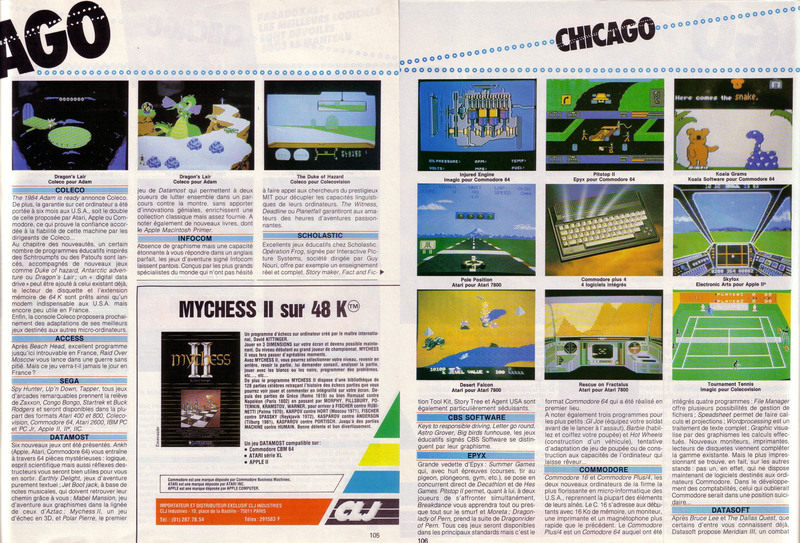 Multilingual catalog : English, French, German, Italian, Spanish and Dutch. 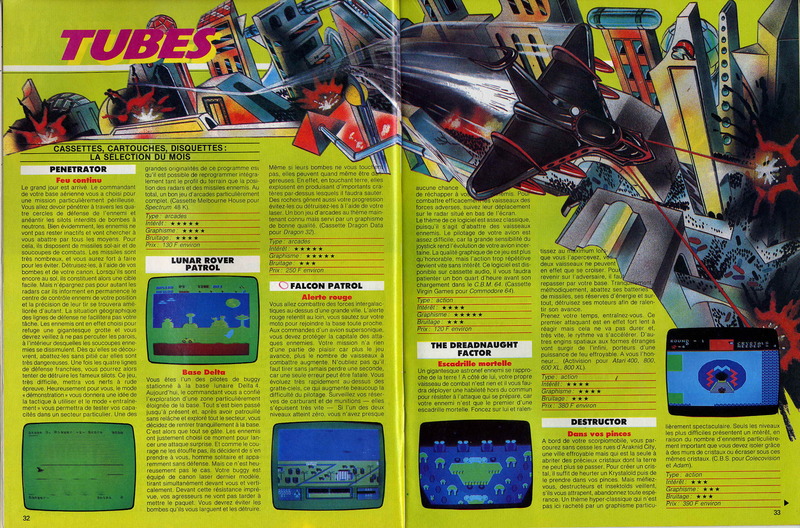 Multilingual catalog : English, German, Danish, Norwegian, Swedish, Finnish. 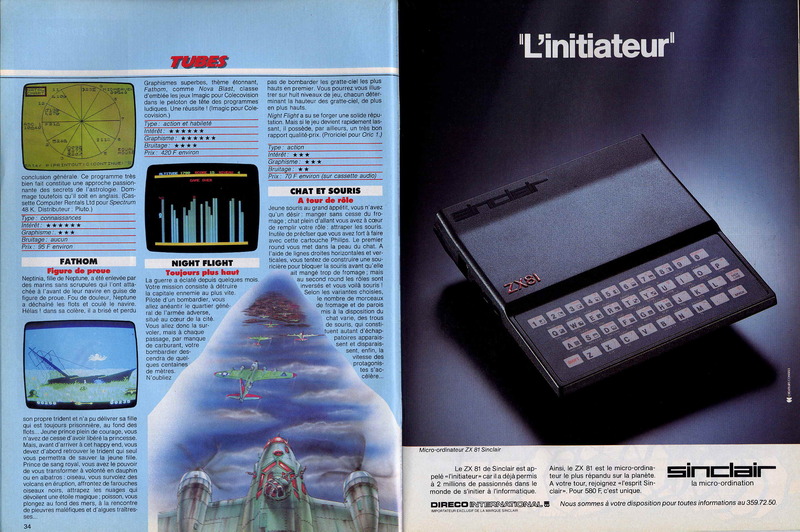 A multilingual catalog printed in 1984 with English, French, German, Italian, Spanish and dutch languages. 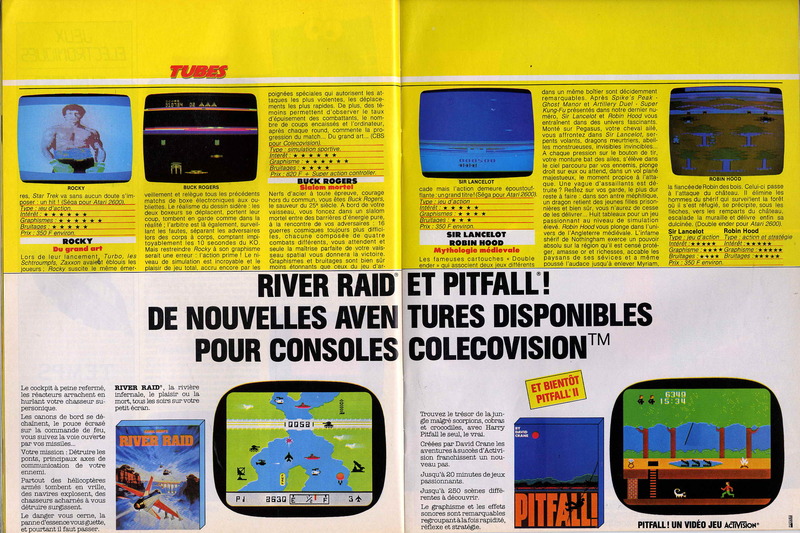 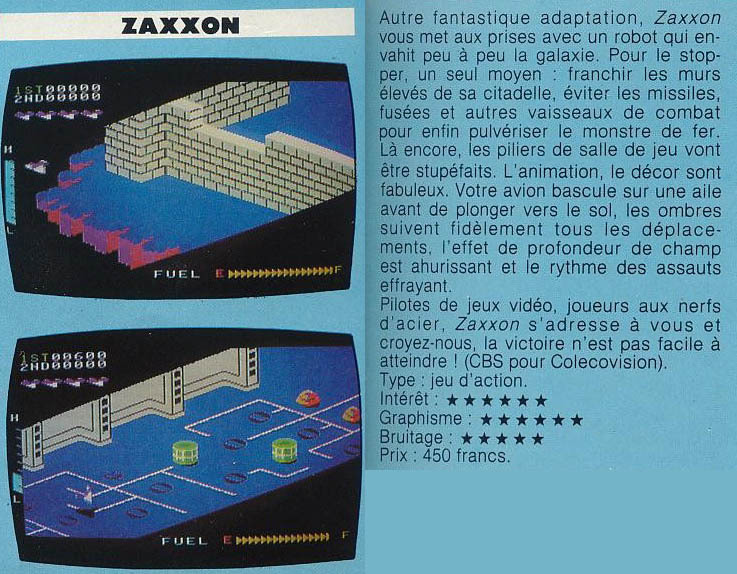 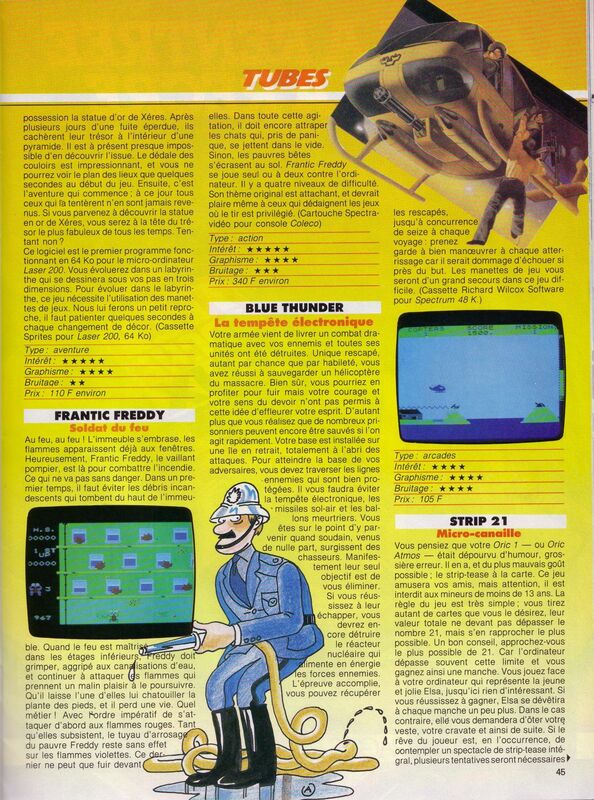 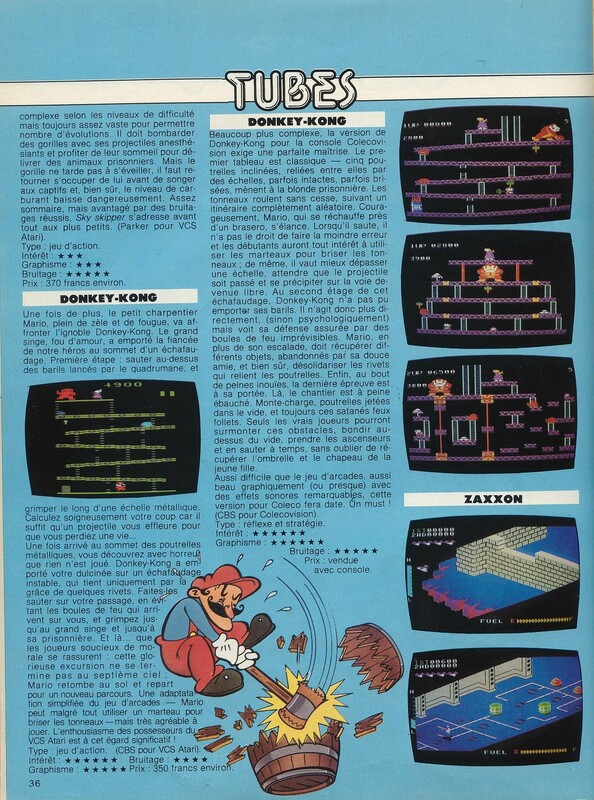 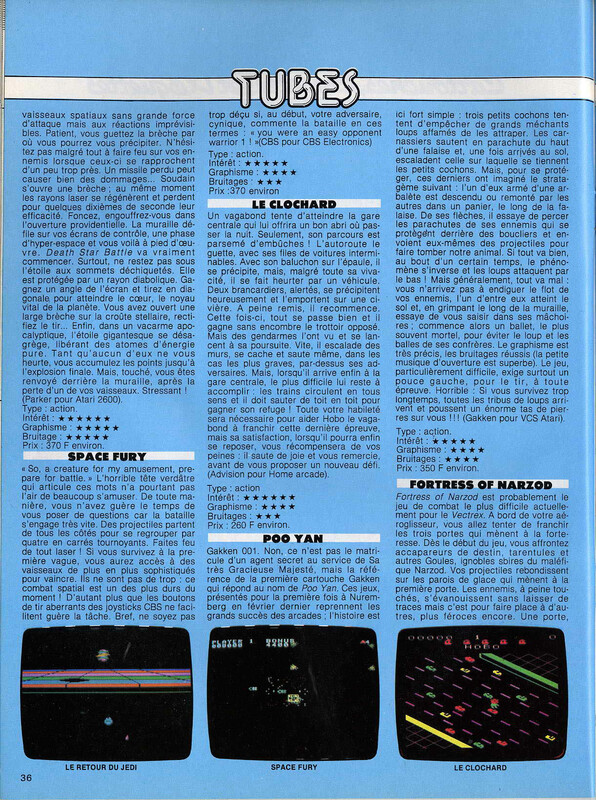 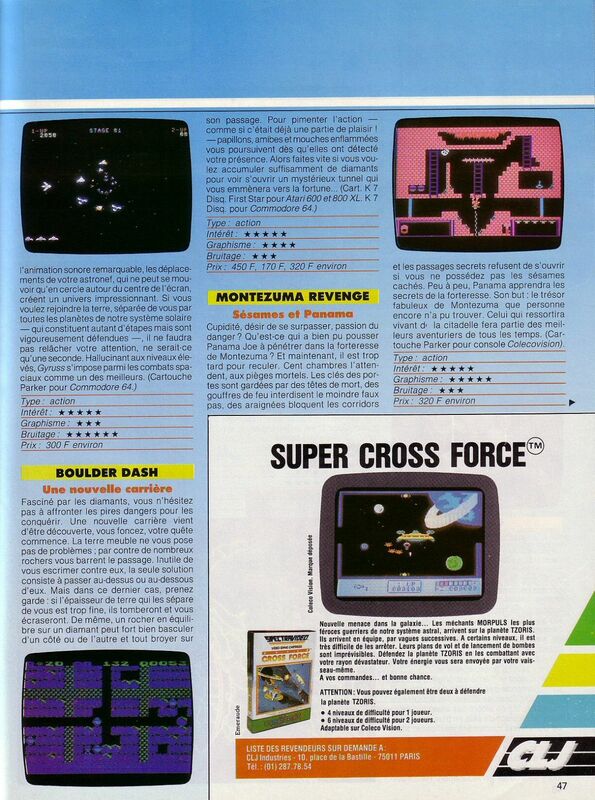 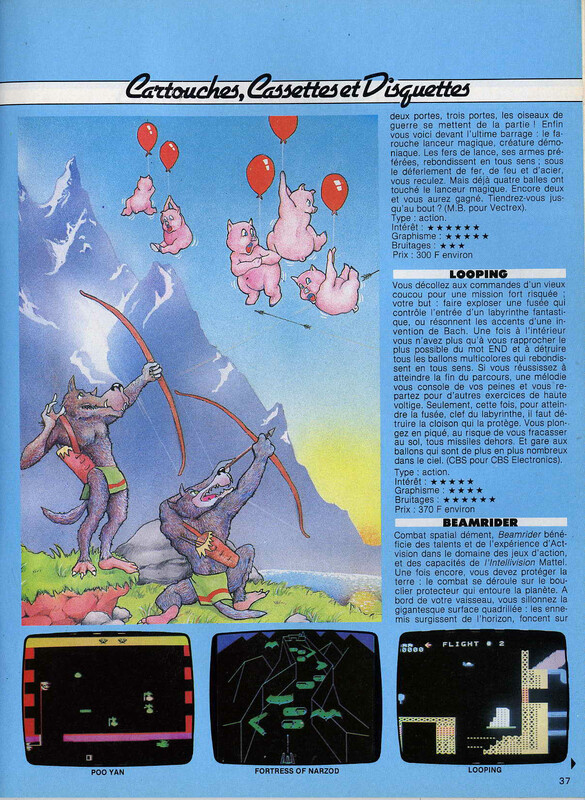 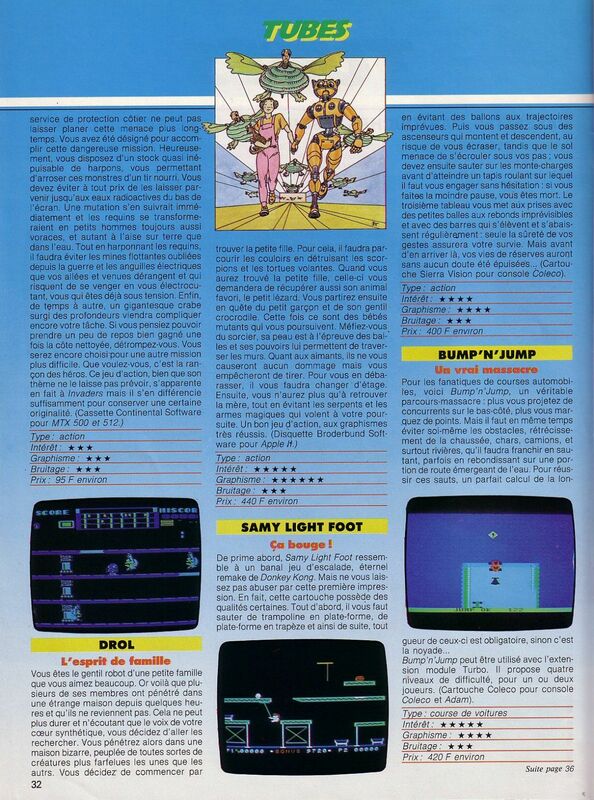 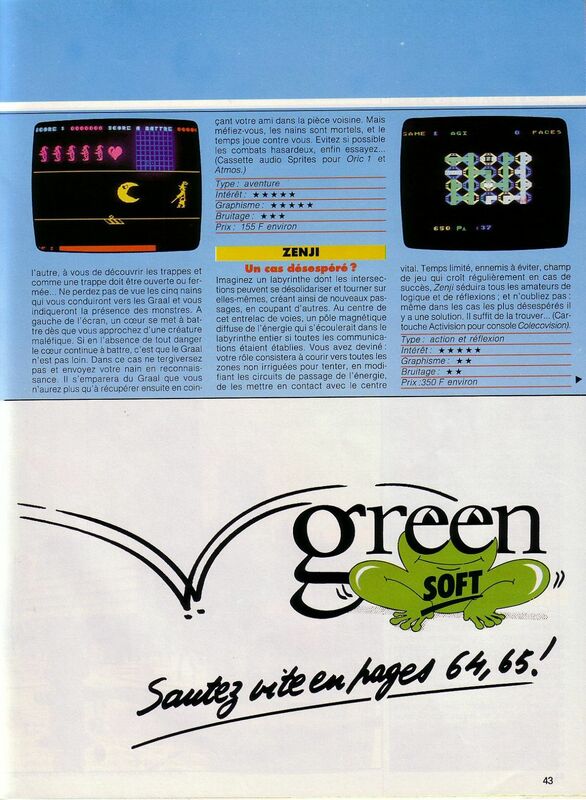 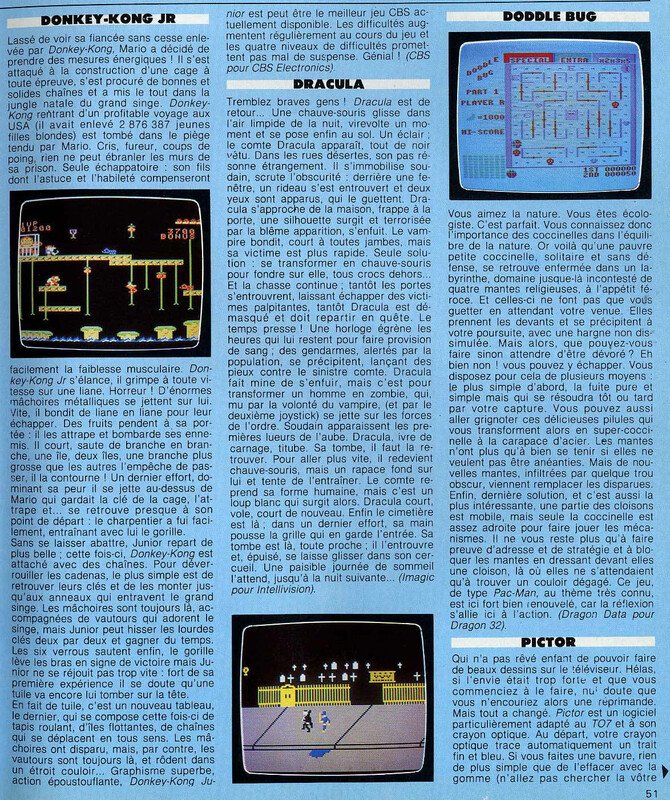 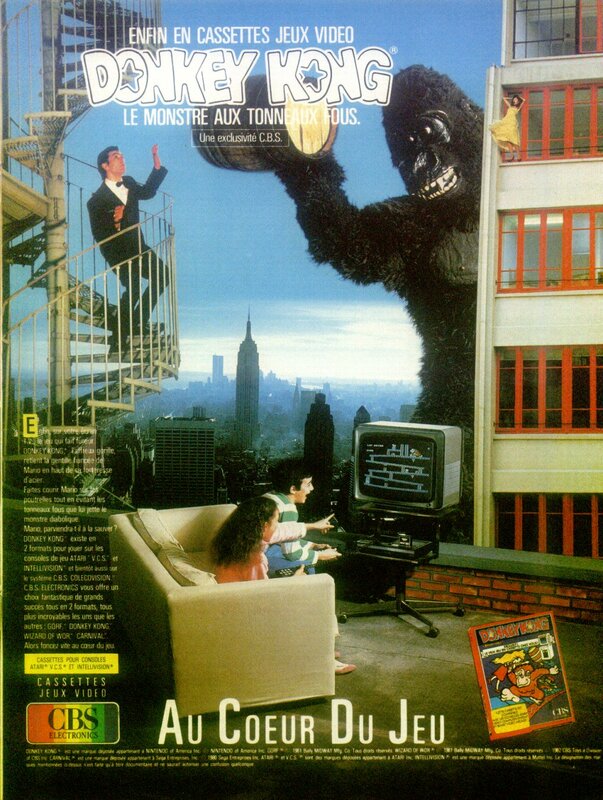 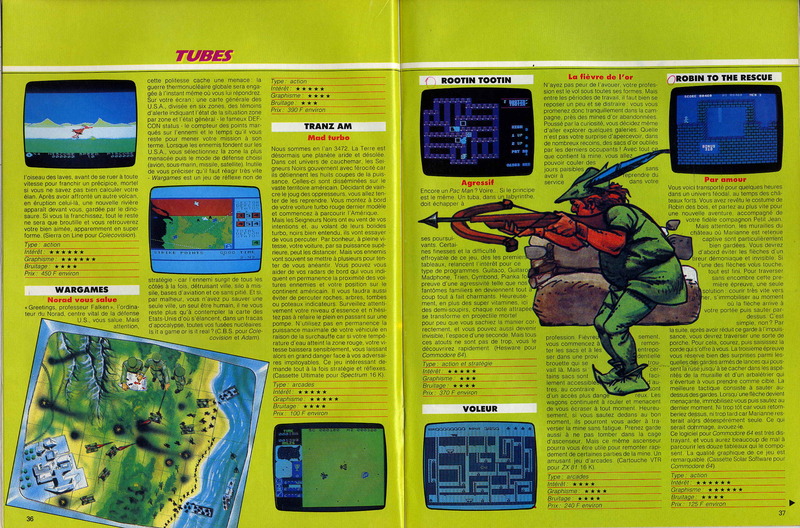 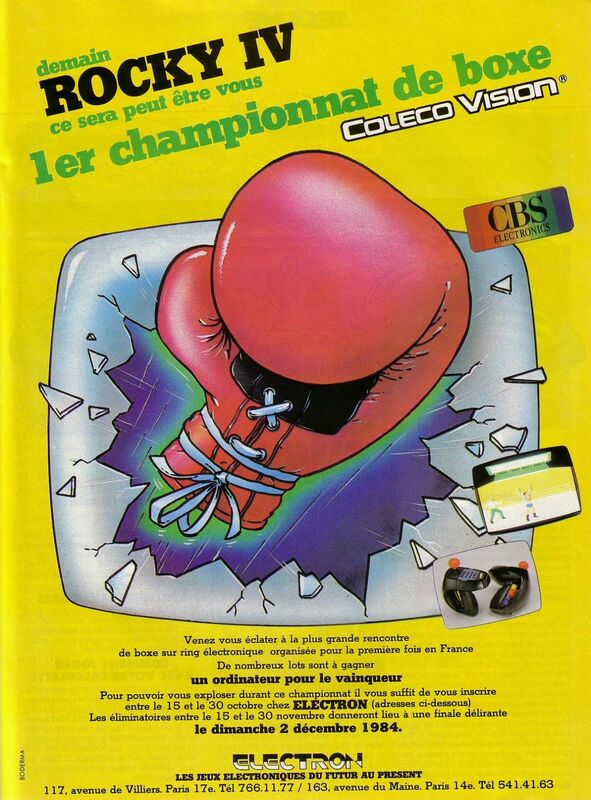 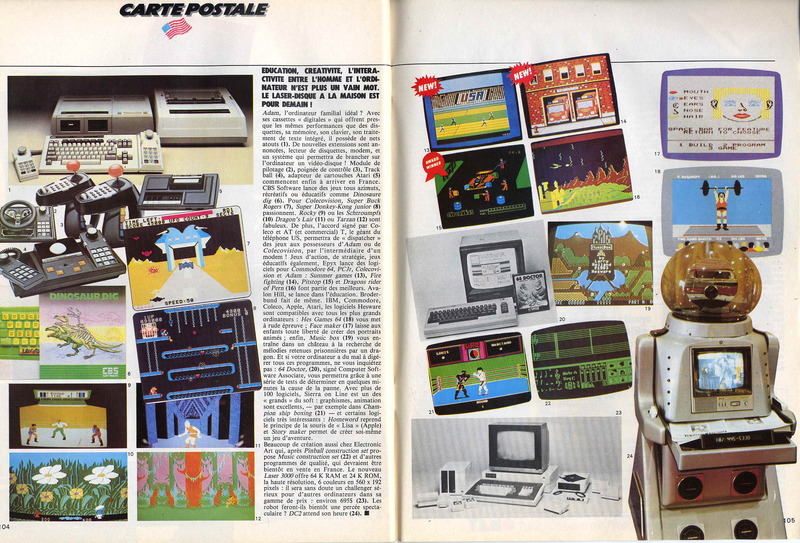 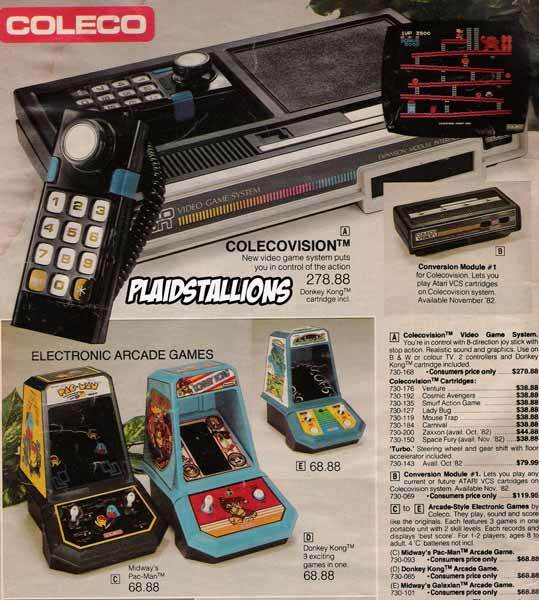 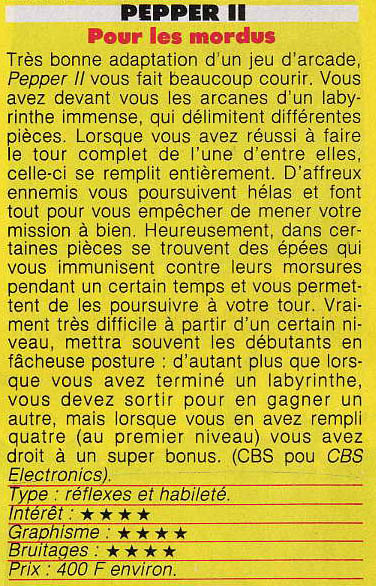 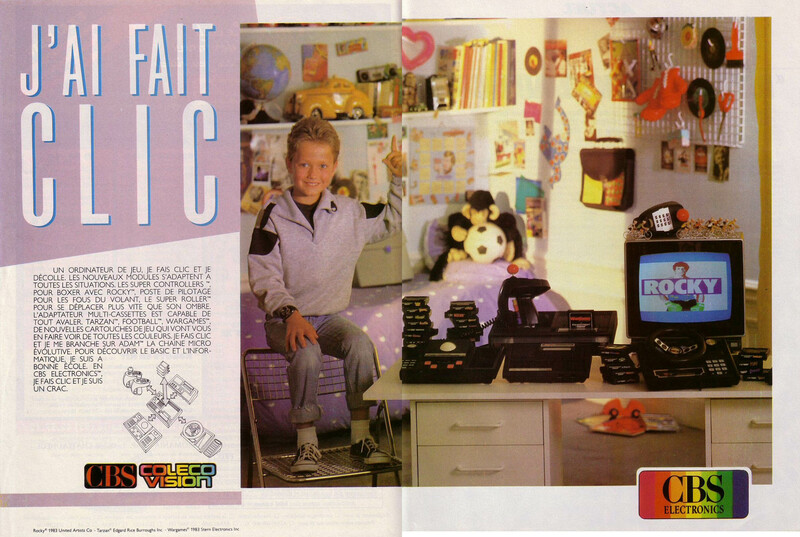 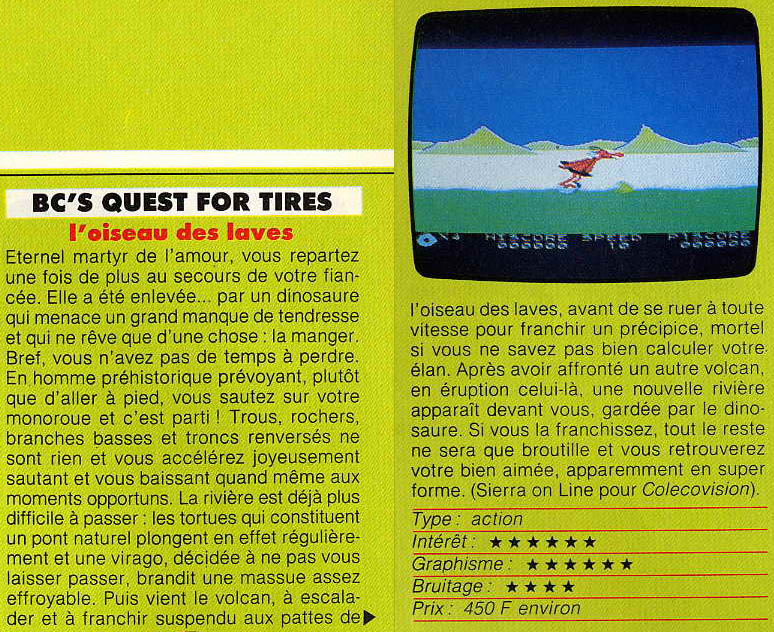 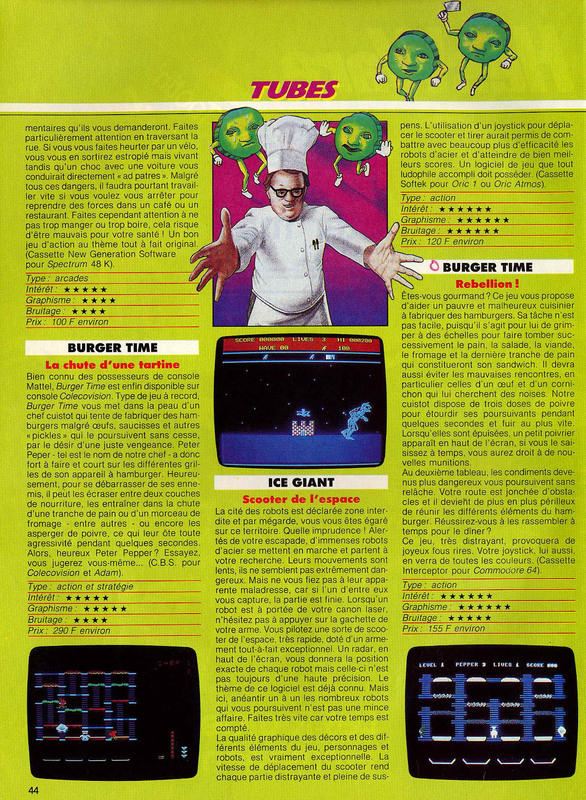 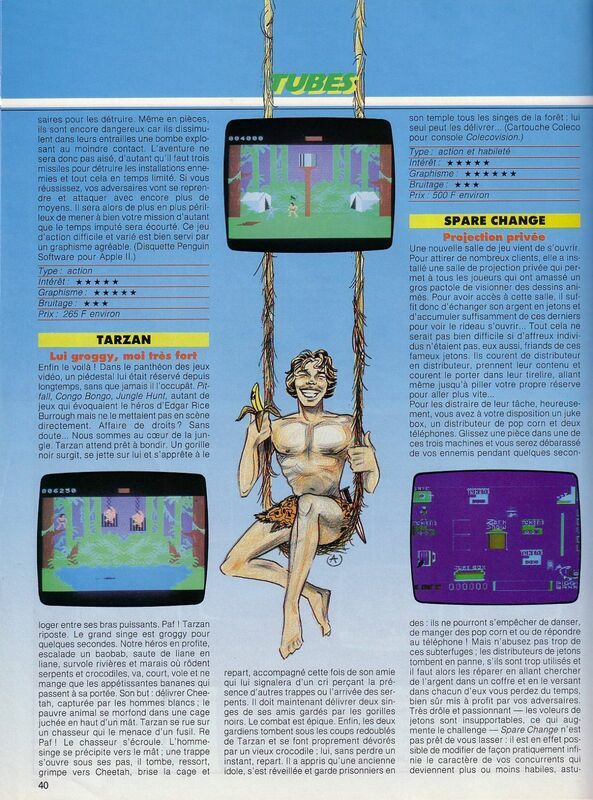 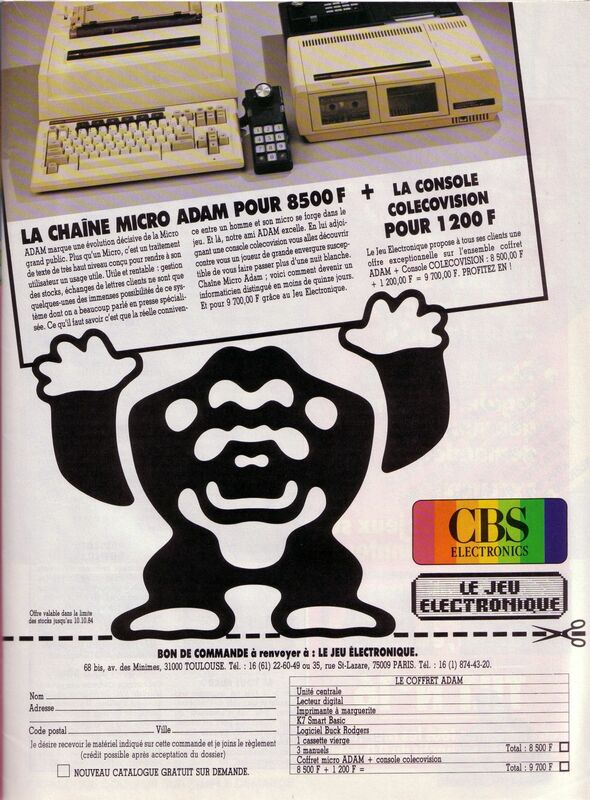 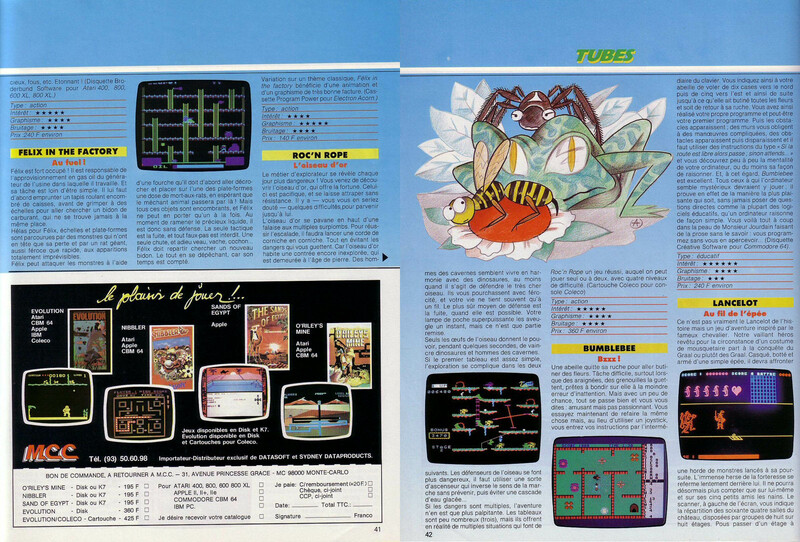 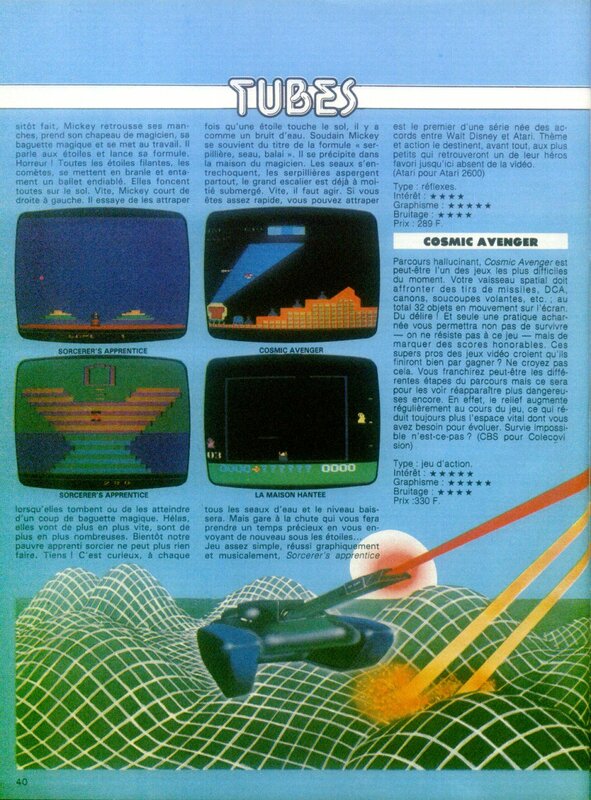 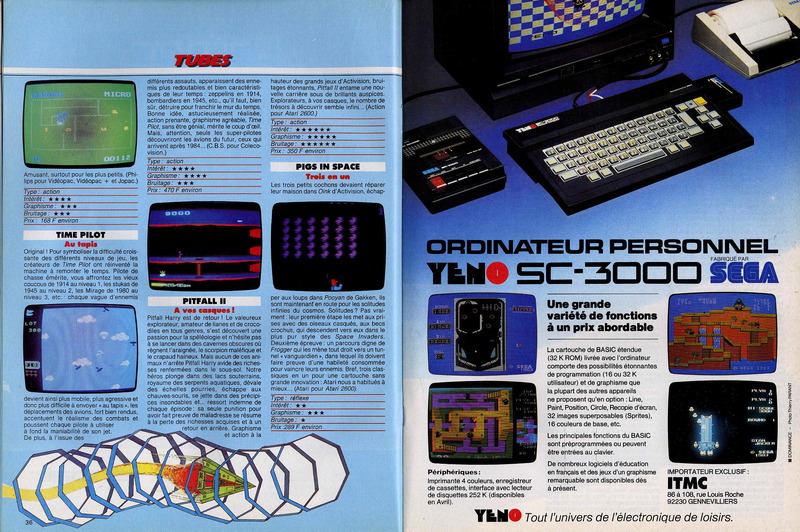 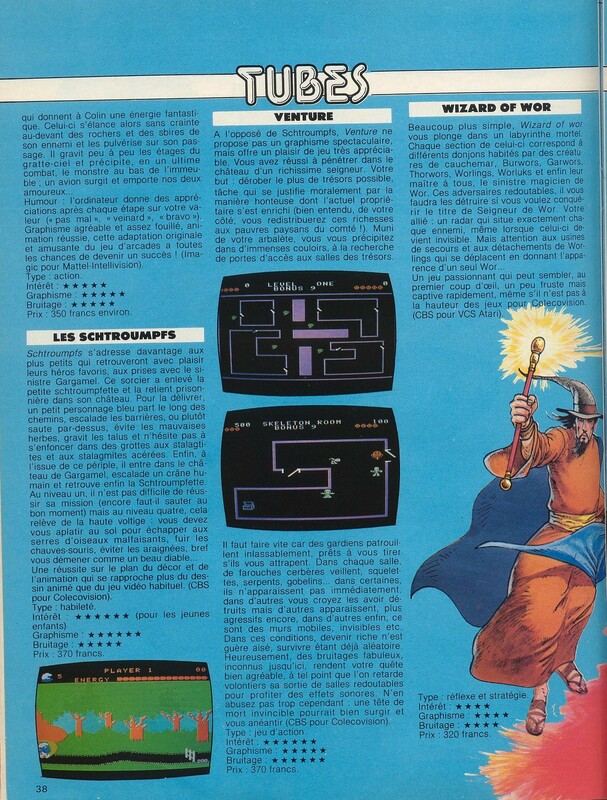 A french catalog with games and hardware. 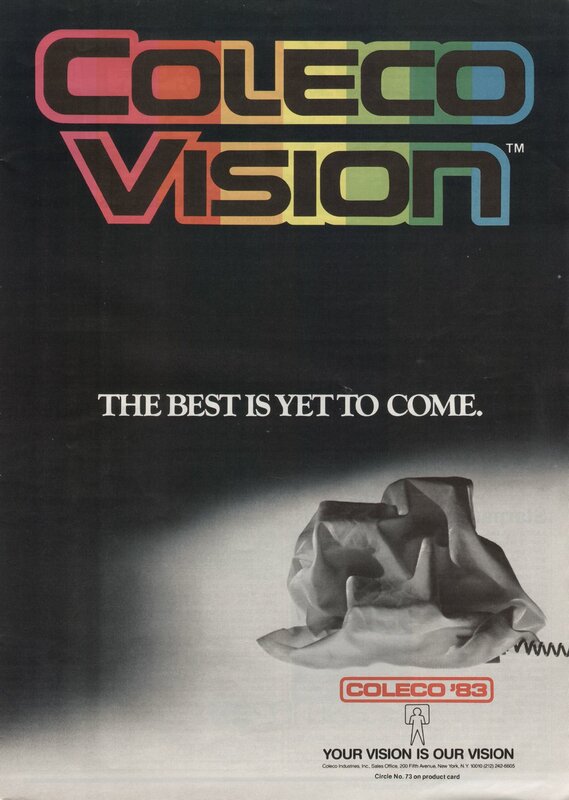 It came within a game box. 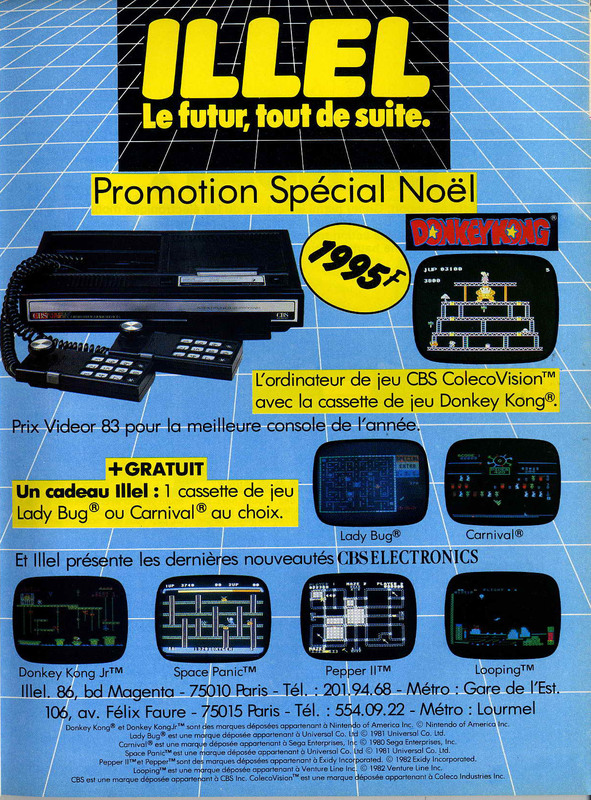 French catalog (provided by papyrate). 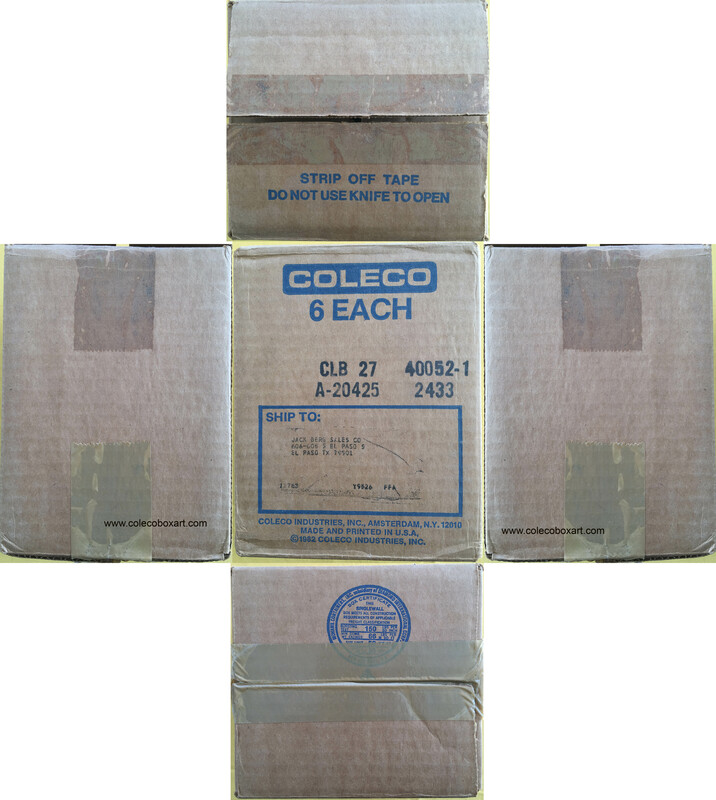 Cardboard box containing 6 games. 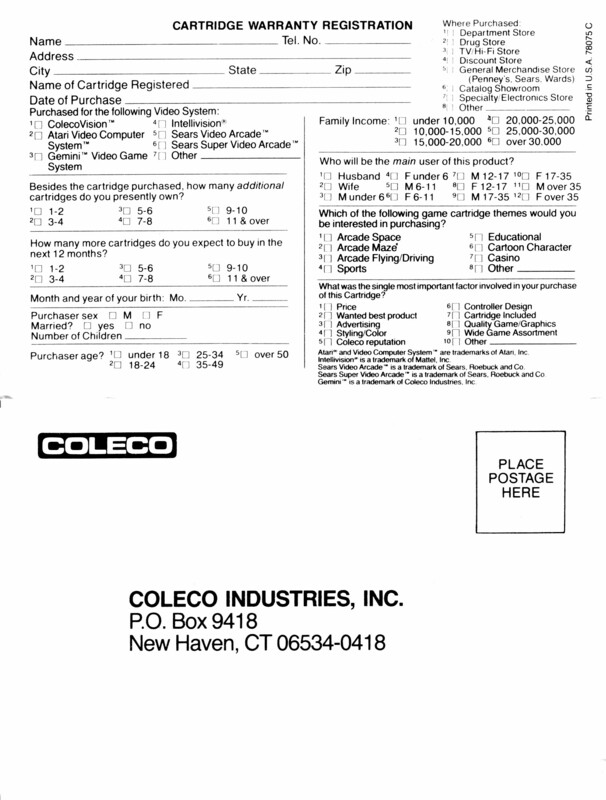 Cartridge warranty registration found in a US game box. 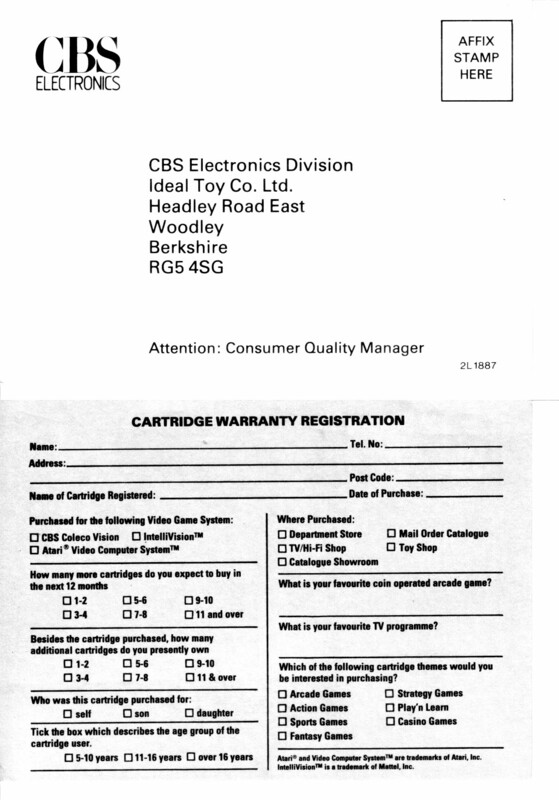 Cartridge warranty registration found in a Uk game box. 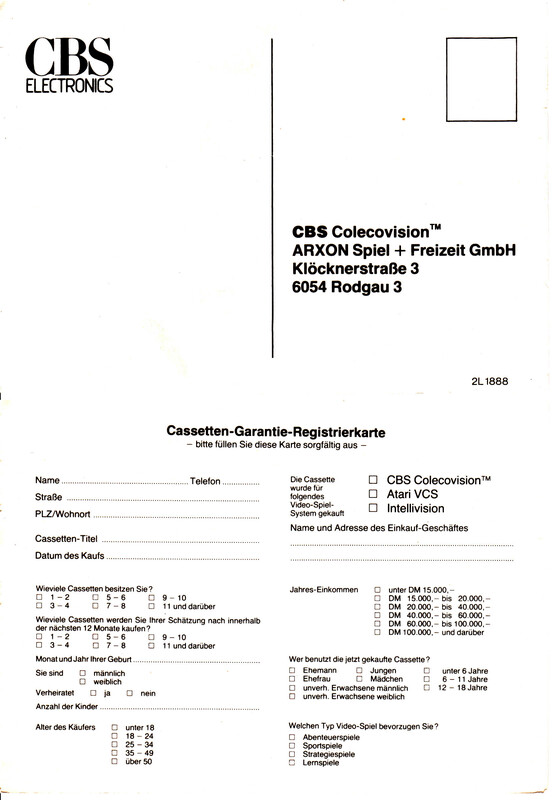 Cartridge warranty registration found in a German game box. 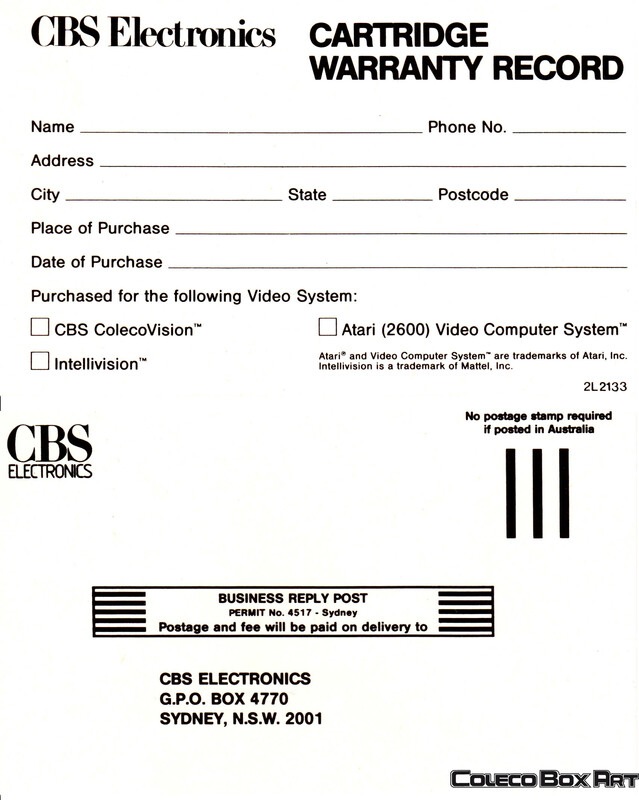 Cartridge warranty registration found in a CBS4 box. 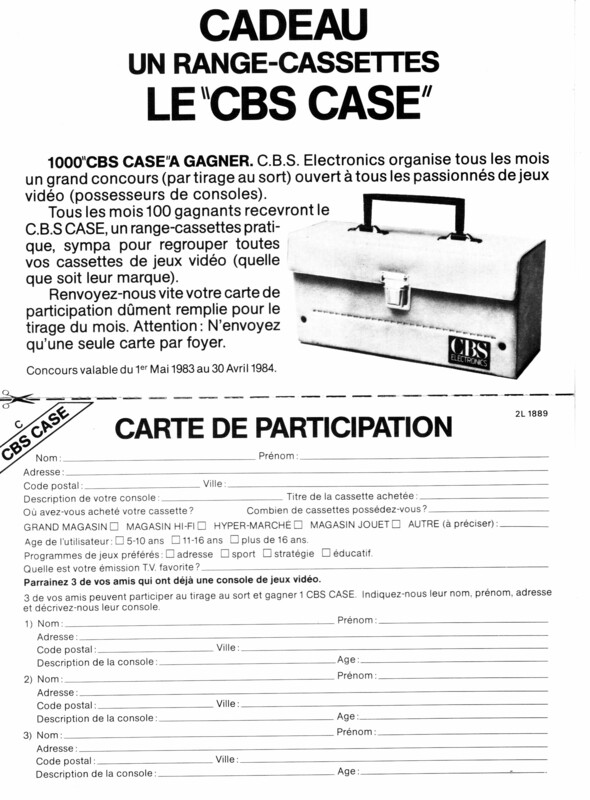 A french contest to win a cartridges case. 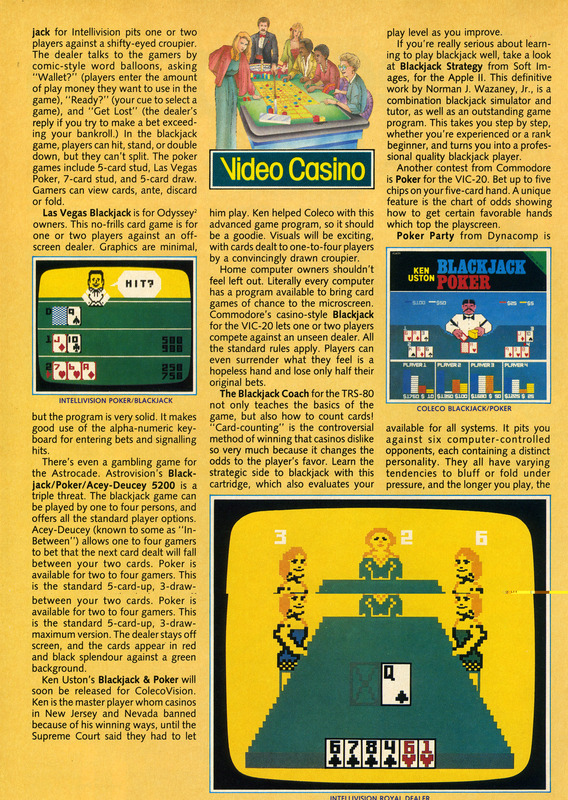 It was provided with game boxes.